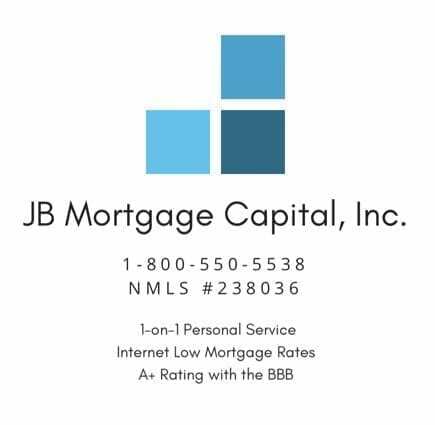 Mortgage Rates For January 30, 2019 | JB Mortgage Capital, Inc.
Mortgage rates will start the day at similar levels seen yesterday. Both the Mortgage Backed Securities market and the 10y yield opened in slightly negative territory this morning. The FNMA 4.0 coupon opened the day at the 101.86 level (it traded above 101.94 yesterday) and the 10y Treasury yield opened the day at the 2.72% level. The bond market is right at a recent floor in trading and is clearly waiting for the Fed announcement later today. There is a press conference after the conclusion of the meeting which could also have an impact on the markets and mortgage rates. Today is the big day; the Fed announcement. 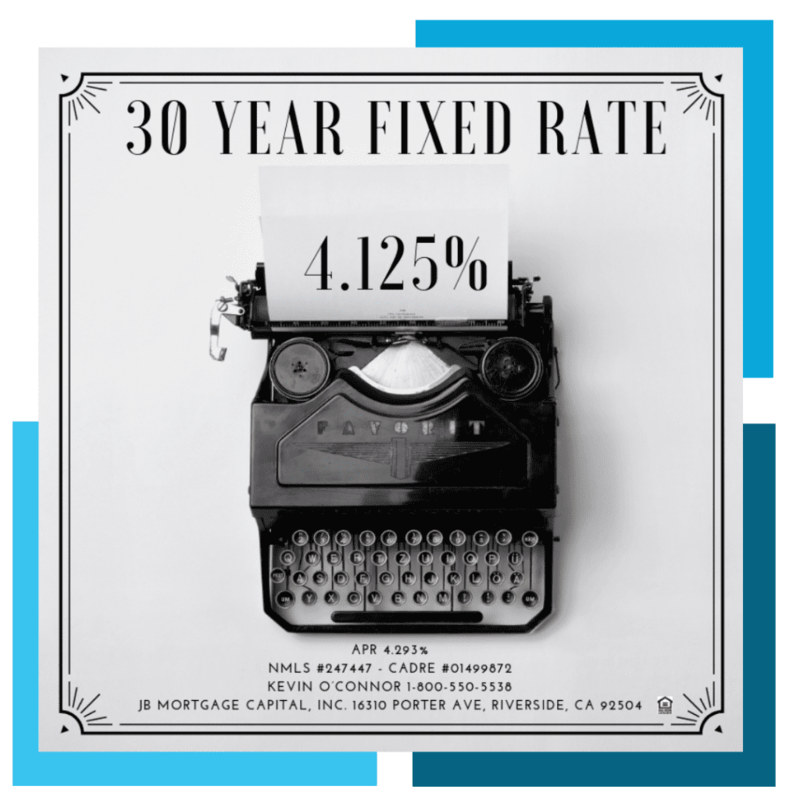 In yesterday’s current mortgage rates post we went over the important items analyst and investors will be focused on. The dot-plot will be looked at closely and so will any statements about their future expectations for economic growth. They announce at 2:00pm (EST) and a press conference will follow. Today we have the weekly Mortgage Market Index, Refinance Index, Pending Home Sales and Purchase Index along with the ADP National Employment report, Advanced GDP and the Fed Decision. On Thursday we have the Core PCE report, Chicago PMI Employment Wages and Personal Incomes. On Friday we have the BLS Employment report, ISM Manufacturing PMI, Retail Sales and Durable Goods. This morning we had the ADP jobs report which came in a 213,000 jobs created which was above estimates of 178,000. Overall this is a good report however there was little to no reaction in the bond market. This matters because jobs are one of the most important factors in economic growth and a strong economy generally means higher mortgage rates. While other economic reports have shown a slowdown; the two big jobs reports (ADP and BLS) have shown no signs of a slowdown. Fees and Costs: Make sure you always ask for the total amount of fees; for everything. Either before or during your application be sure to ask: When is the rate locked? We cover a total of 10 questions every home buyer and homeowner should ask when they go to apply for a new mortgage. The weekly Mortgage Market Index Report was out this morning and it showed a decrease in overall activity and both refinance applications and purchase applications fell compared to the previous week. Mortgage rates were a tad bit higher during this most recent survey however they were not significantly higher so it’s unlikely mortgage rates were to blame for the decrease in activity. The various home sales reports will get next month are looking more likely to come in on the weaker side of estimates as application volume for purchases has somewhat weak. This matters because a slowing housing market can sometimes be the first signal for a slowing economy. 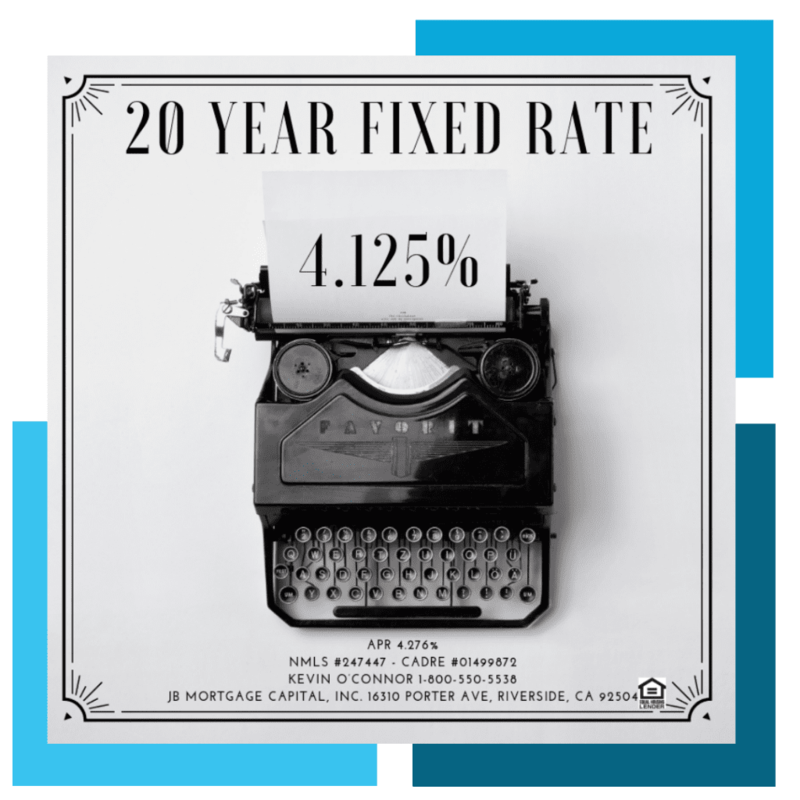 When the economy slows mortgage rates generally improve. It’s still too early to tell but definitely worth keeping an eye on. This morning we might have the first glimpse of Q4 2018 GDP and we’ll update today’s post once we have the numbers (I say might because the report could get delayed due to the Commerce Department getting caught up after the recent government shutdown). In another blow to housing; the Pending Home Sales report for December 2018 shows a significant drop in contracts (nearly a 10% drop compared to December 2017) as homebuyers stay on the sidelines despite a big drops in mortgage rates during the month of December. It marks twelve straight months of declines and it was the lowest reading since December 2013. Remember back to 2007; what was one of the first industry to show signs that the economy was heading into a recession? Housing. I am not saying we are heading for a repeat however housing is a good indicator on where the economy is at and what’s ahead. 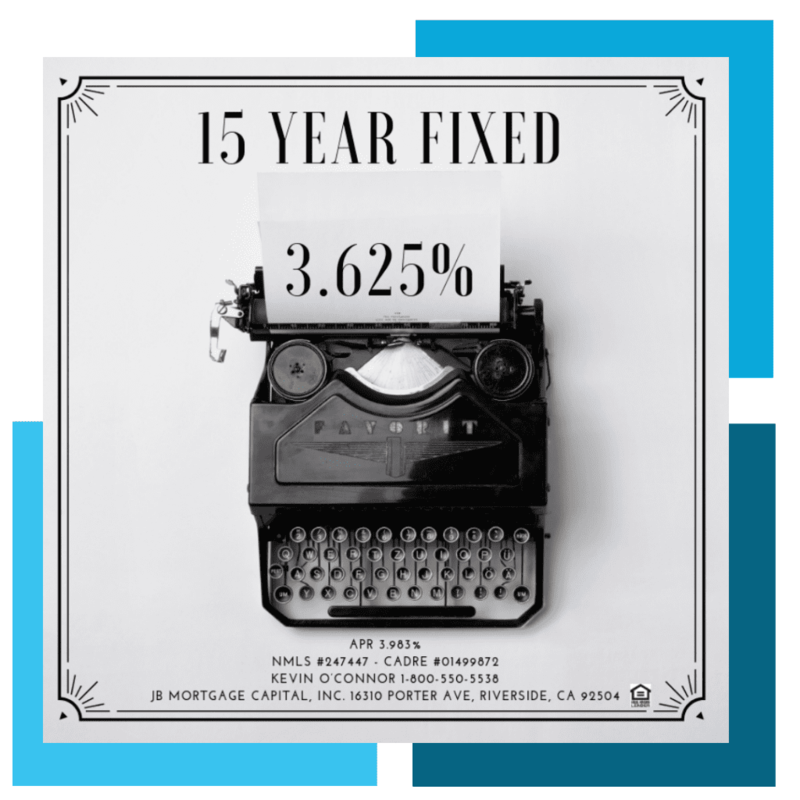 Mortgage rates tend to improve when the economy slows. That being said; the weak home sales reports are for December; a notoriously slow month for housing so we’ll have to wait to see what the reports say for the month of January. Purchase applications have been fairly weak so January’s numbers may not be much better than Decembers. 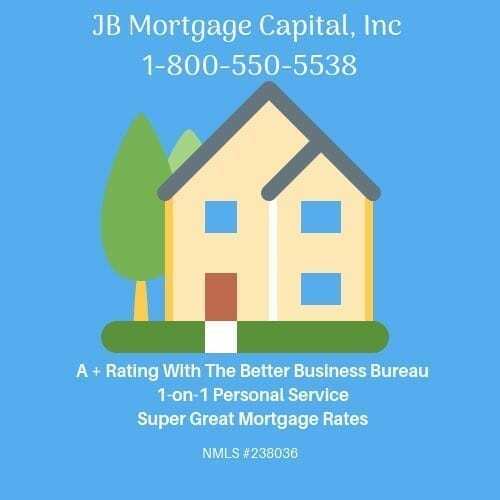 We offer industry low mortgage rates, personal one-on-one service and we have an A+ rating with the Better Business Bureau (BBB). We also have the top rating with the Business Consumers Alliance (AAA). We utilize the latest technology to ensure a fast closing and Loan Officer Kevin O’Connor has over 14 years of experience as a Loan Officer. You can contact him directly at 1-800-550-5538. And don’t forget to check out our money saving mortgage tips section; we cover many areas to help you save money on your next mortgage transaction.